Two nerds who have common interests but completely different views on movies, tv, comics, toys, society and everything else. 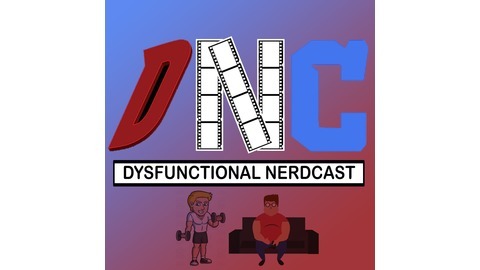 Your destination for unbiased reviews and opinions of all things nerd. 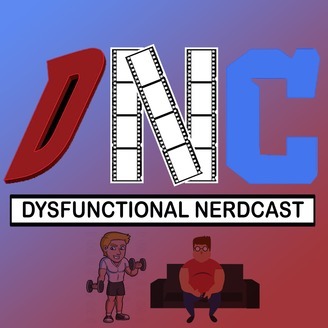 Episode 35: Star Wars: The Rise of Skywalker Trailer SW Celebration, Great Philadelphia Comic Con Review, Marvel Exhibit. All right, all right ALL RIGHT! Episode 35 is here fellow Nerds. Lots to talk about as we finally got the teaser trailer for Star Wars Episode IX at Star Wars Celebration. It kicks off the show as we dissect it and give our thoughts on it. We had press passes to the Great Philadelphia Comic Con where we walked around, made our observations, did some chatting and of course bought a few things. Aaron hit the Marvel exhibit at the Franklin Institute ( he can't get enough of Philly ! ) where he saw some of the most iconic Marvel memorabilia a fan must experience. Got something you want to tell us? Want to join in on the dysfunction? Reach out to us on the following social media and let us know how we are doing. Please remember to leave a 5 star review where ever you can. It does help us to grow and provide more episodes for you fans. Like us on Facebook and Twitter to stay atop of all our news. Don't forget to subscribe on your favorite podcast directory so you never miss an episode.